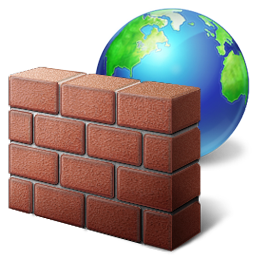 "Windows Firewall" refers to the built in client firewall utility that ships with the Windows operating system. (It was previously named the Internet Connection Firewall.) By default, all Windows operating systems since Windows XP and Windows Server 2003 have shipped with this client. What can be done to properly re-enable the Windows Firewall on a domain? How can I back up my recommendation to NOT disable the Windows Firewall service? For an internet-facing, all-roles-in-one Exchange server, what do I need to let through the firewall? How can I allow RDP access to a Windows 2008R2 server from one IP?